I spent the last couple of weeks reading a scary book, a really scary book – two pages at a time. Two pages was often all I could manage. Sometimes, I wasn’t able to get through even one page without needing to put the book down to catch my breath. But I kept reading. The author, Professor Joyce Lee Malcolm, chronicled the disarming of the British people by their own government. 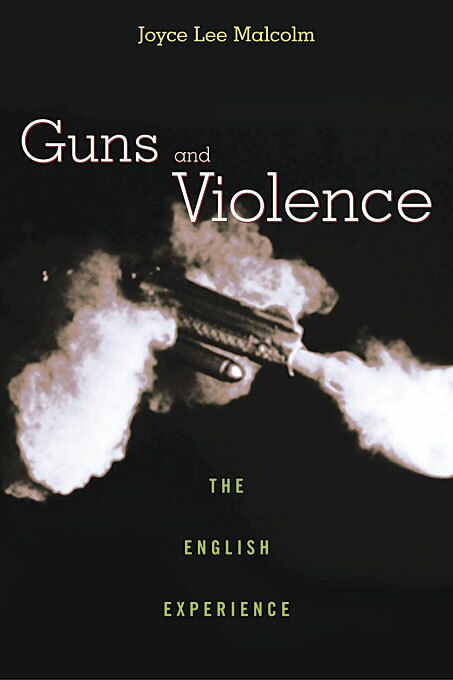 Guns and Violence, Harvard University Press, begins with the 15th century and follows through to the present; cataloging the laws which eventually led to the complete disarmament of the British. As we’ve mentioned in a previous post, the citizens of England cannot even carry pocket knives for defense. She uses the homicide statistics, along with violent crime statistics to bolster her argument that fewer guns for self defense will result in a crime wave. 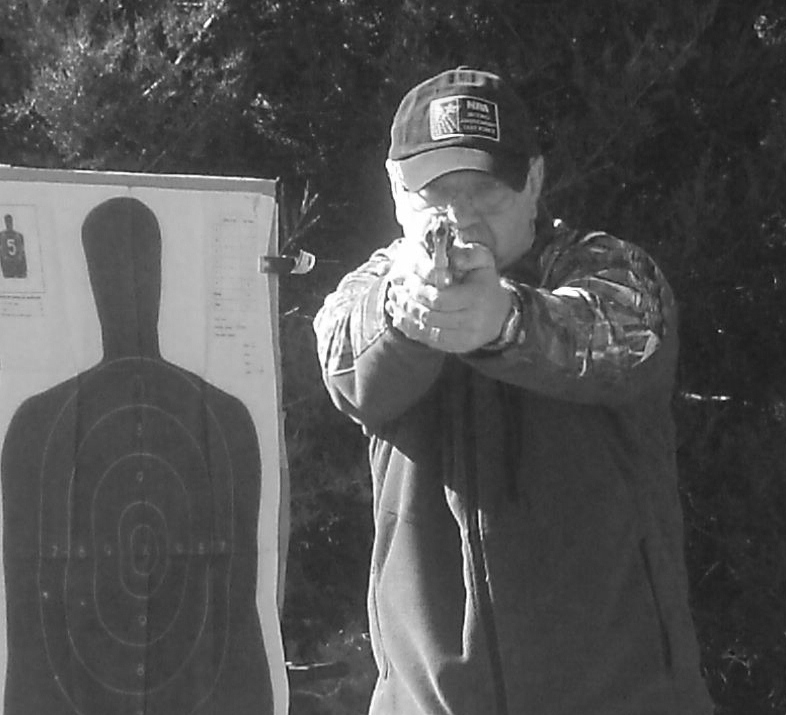 As it is said, when guns are outlawed, only outlaws will have guns. While she is not able to show a direct causal effect, the statistics point rather heavily in that direction. Britain is experiencing a record number of violent crimes and only after the population has been completely stripped of its defenses. And their history is our future. Britain’s rulers have conspired against and deceived their constituents for over a hundred years. They have promised greater safety in exchange for disarmament, all the while keeping the facts of the rising crime statistics hidden behind bureaucratic closed doors, aided by a liberal press. While reading this book, I had the feeling you might have, if you had read a book about a young girl being sexually abused by her father – repeatedly and more violently each time; while he continued to murmur words about how special she was, and how she should just trust him. Truly frightening. Well, folks, that’s the future for us. Our elected officials, from both major parties, are conspiring against us, and deceiving us – with the help of a liberal press – into giving up all of our freedoms in the name of greater security. We are being raped by those we’ve counted on to protect us. We allow them to steal money from our paychecks, and we don’t put up much of a fight. We allow them to give that money to people who don’t work, destroying the self-reliance of our people, and we don’t put up much of a fight. We allow them to pass pro-abortion laws, which result in over one million dead babies each year, and we don’t put up much of a fight. We allow them to destroy the family by replacing marriage with perversion, and we don’t put up much of a fight. Soon, they’ll take our guns, our last means of fighting back. Perhaps we don’t need them. We wouldn’t put up much of a fight anyway.